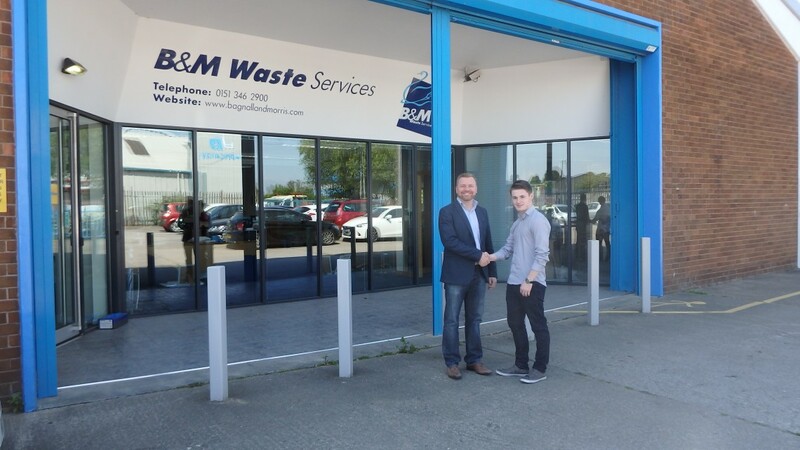 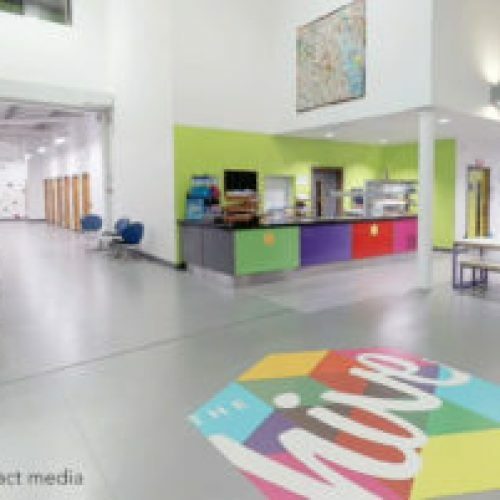 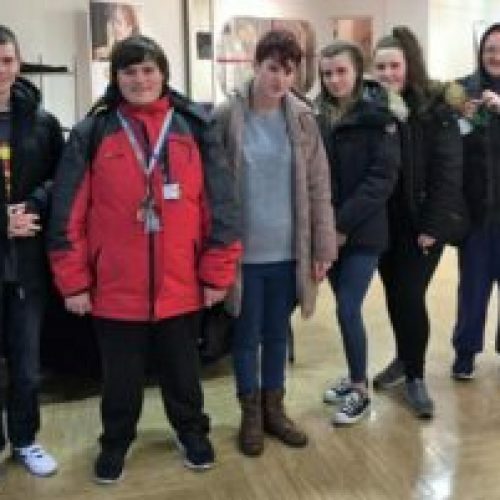 B&M Waste Services, one of our founder Patrons, provided our first Work Experience opportunity for Dan Cooper, one of senior members at The Hive. 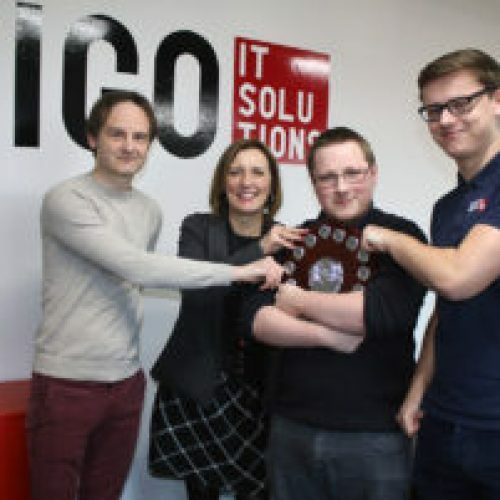 Dan has a 5 week placement with the company as part of his Graphic Design course. 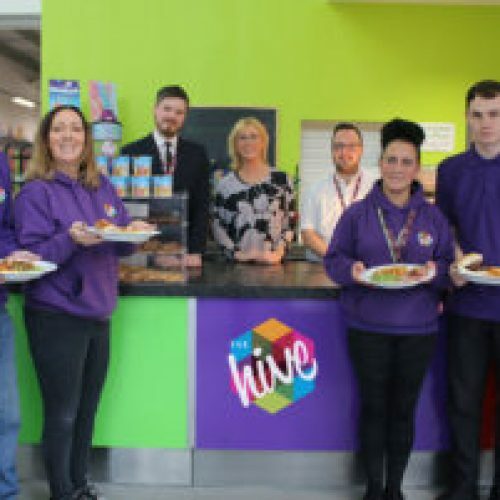 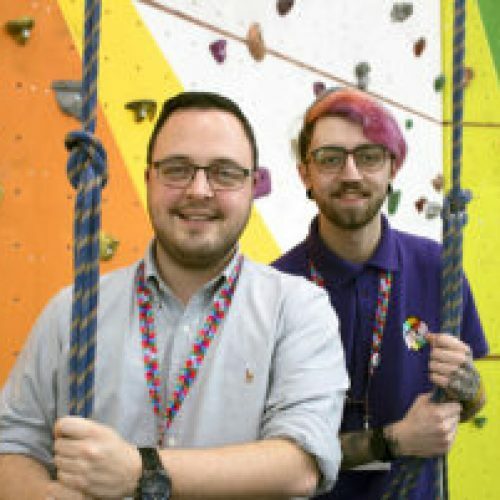 Dave Curtis, Director at B&M, shown in the picture with Dan, also volunteers at The Hive.